Driven Sports Activate Xtreme 120ct, Hot Deal When You Order 2 Or More!! 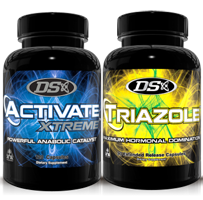 Driven Sports Activate Xtreme and Triazole Stack!! 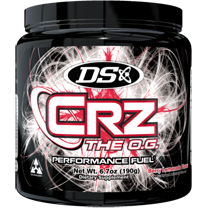 Driven Sports CRZ – The O.G Craze, 30sv, 24 Hour Flash Special!! Driven Sports Lean Extreme 90ct.